Signing up for your Antarctica cruise is an exciting moment. Not many people make it this far and it’s a truly unique experience. But suddenly you realize… they call it the frozen continent for a reason. It’s freaking cold down there. 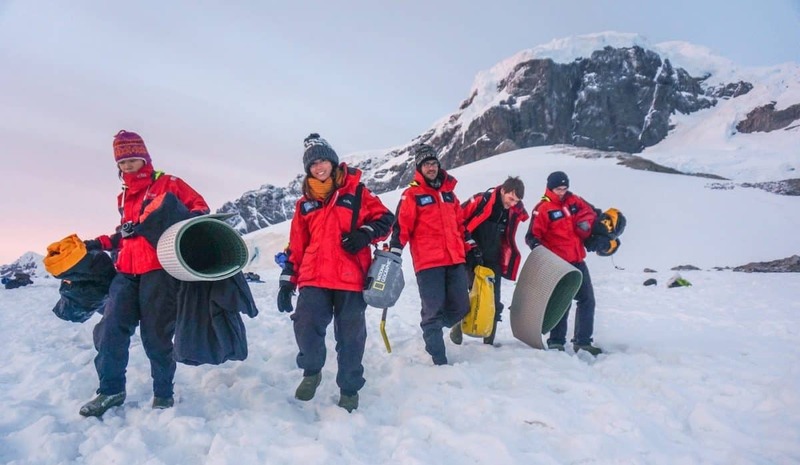 So, what to wear in Antarctica? Don’t panic. It’s actually not that extreme. Think about it as if you would be going on a ski trip. 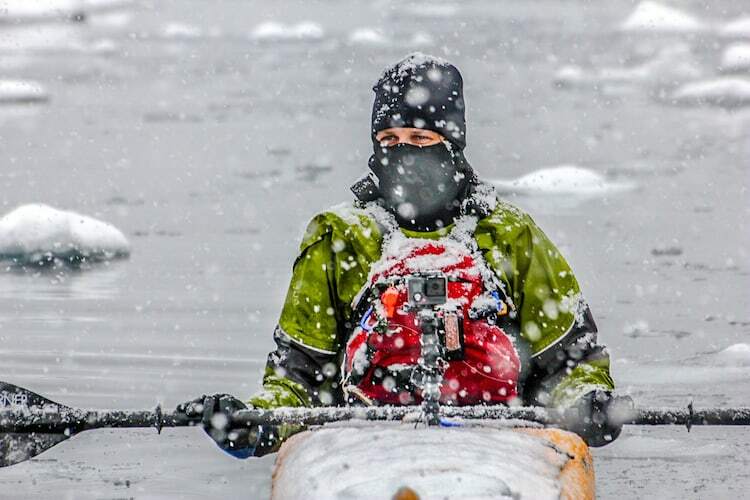 Yes, it will be cold but you just need to pack smart and bring the right gear with you. One of our missions here at The Adventure Junkies is to make your life easier when it comes to choosing outdoor gear. We want to give you the info you need so you can spend less time shopping around and reading techie articles, and more time exploring the outdoors. 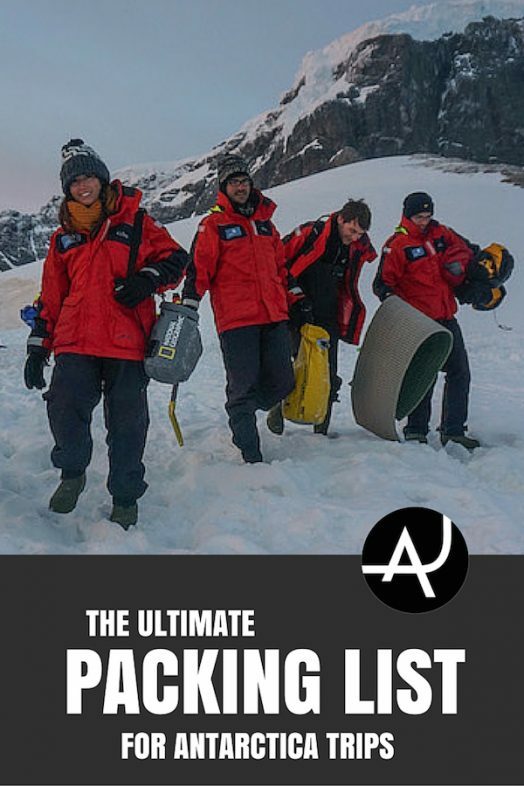 For this particular case we’ve put together this Antarctica packing list. And to make it easy for you, we simplified it to 3 sections: outside clothing, on-board clothing and camera equipment. 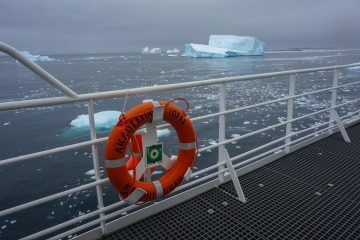 The climate in Antarctica is cold but if you are going on a cruise, you’ll go in the summertime. The temperature changes a lot and often times suddenly during the day so you might find yourself peeling off and putting on layers often. 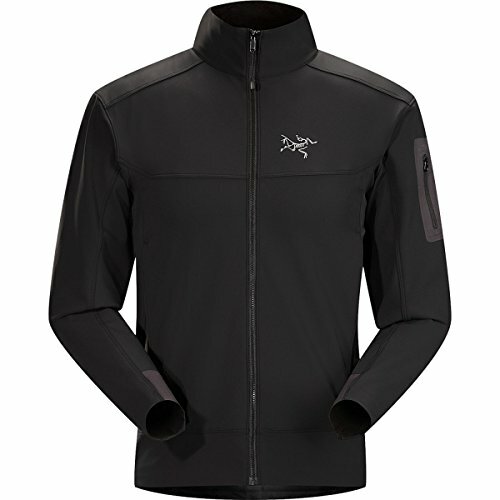 To adapt to the constant changes in weather, layering your clothes is essential. If you are totally new to this concept, don’t forget to check out the article how to layer clothes for the outdoors. Basically, you will need 3 layers: base layers, mid layers and outer layers. 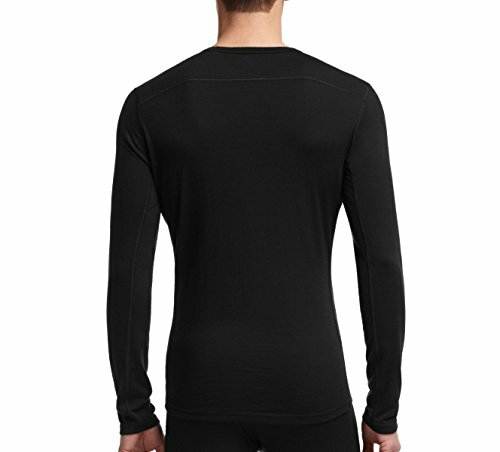 We really love Icebreaker merino base layers. They are comfy, warm, non-itchy and they take up very little room in you bag. We would recommend to bring 2 for this trip. 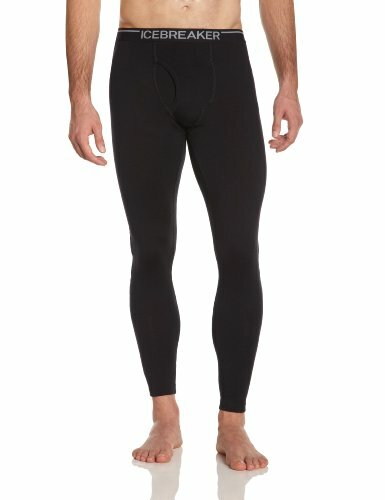 For the same reasons we love their base layers, we also recommend the Icebreaker long johns. You should also bring 2, specially if you are planning to do a lot of hiking and kayaking. 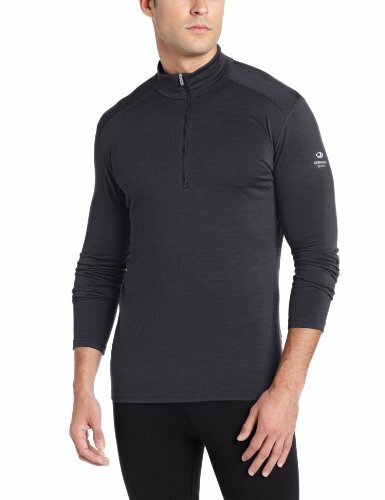 A lightweight wool sweater to wear over your base layers is a great addition when you’re out hiking or kayaking. You will also need a thicker mid-layer for those times where you’ll be on the zodiac watching whales, leopard seals and penguins. You might also want to consider to bring a pair of fleece pants with you. We didn’t but since we did more kayaking than zodiac cruising, this was ok. But if you plan to be in the zodiac a lot (and I am sure you will!) these pants can make a real difference. Before you go out to buy any outer layers, check out if the cruise company provides any of these. Most of the Antarctic cruises do. In our case, One Ocean Expeditions provided both a waterproof jacket and waterproof over pants. 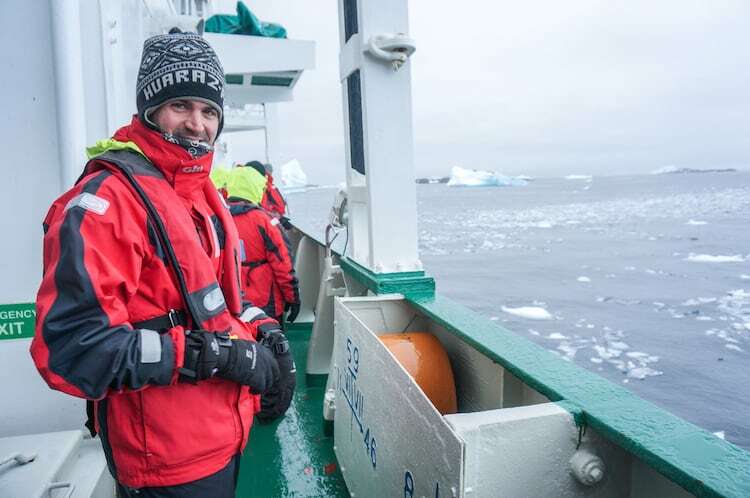 A normal waterproof rain jacket is not enough for Antarctica weather. 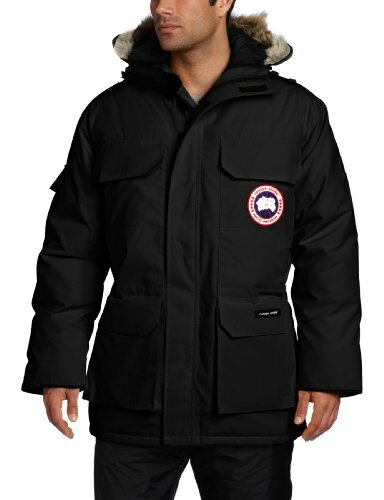 You will need a outdoor winter parka to stay warm and comfortable while exploring outside. 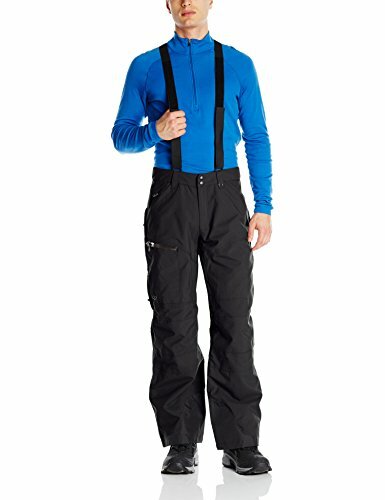 A pair of high quality waterproof pants are essential as you will be getting in and out of the zodiac and walking in the snow a lot. You won’t need to bring any heavy winter boots as most of the cruise operators provide lined rubber boots to use when on land. When you are on-board, you will need just normal clothes toed shoes. We brought our hiking shoes because they have a good grippy sole. The outer deck is slippery after snow falls, something that will probably happen a few times during your trip to Antarctica. 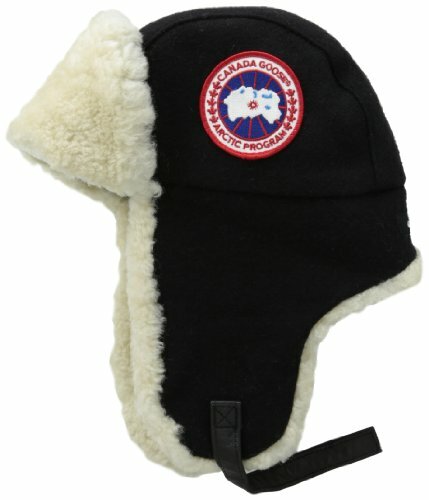 Bringing a warm hat that covers your ears is an absolute must for Antarctica. Some people like bringing 2 different hats (a thicker & a lighter one) so they can choose one or the other depending on the weather. I personally packed one thick one and was wearing it most of the time. 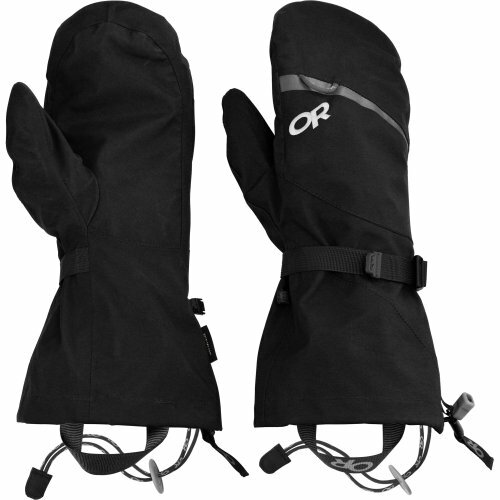 Waterproof thermal gloves are also a must for any Antarctica trip. We would also recommend that you bring 1 or 2 glove liners to wear underneath. This is particularly handy for taking pictures so you can take your mitts off but still having a warm layer to prevent your fingers from freezing! 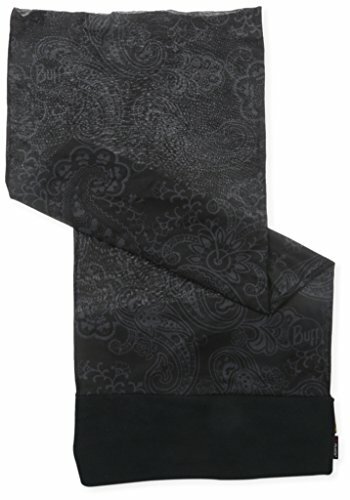 I am a big fan of wearing a buff (neck gaiter) all the time and in Antartica it is handy. Not only does it keep your neck warm, you can also put it over the bottom half of your face if it’s windy outside. Essential for kayakers and recommended for the rest. 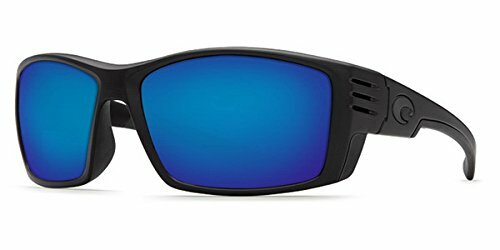 The sun is strong in Antarctica so it’s important to protect your eyes with a good pair of polarized sunglasses. It’s also recommended to bring 2, in case one breaks. 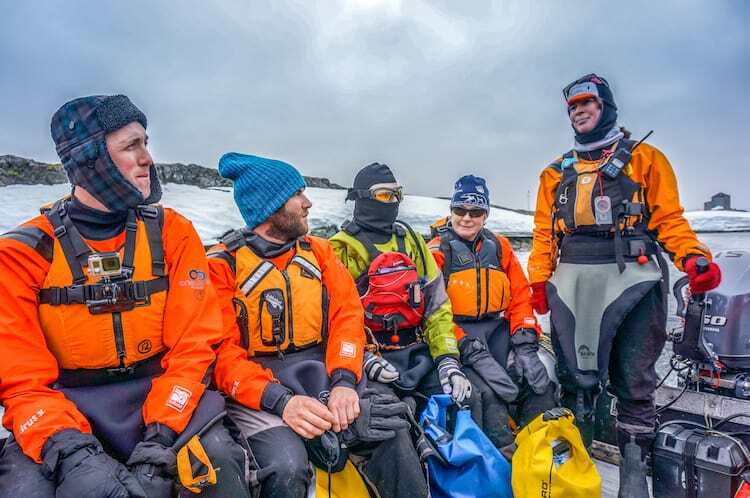 Most Antarctica cruises are relaxed so casual clothes are a good choice. Just pack clothes that are comfortable and warm are you’ll be fine. Some cruises have formal dinners, so be sure to check so you can pack accordingly. First thing you need to do is decide if you want to bring a DSLR, mirrorless or point and shoot camera. DSLRs have been the pro photographers camera of choice for years because they deliver excellent image quality. But, that is slowly changing with the improved technology of mirrorless and compact cameras. We use a Sony Nex-6 (the a6300 is the latest version). It is small but still takes high quality pictures for a fraction of the price of a DSLR. 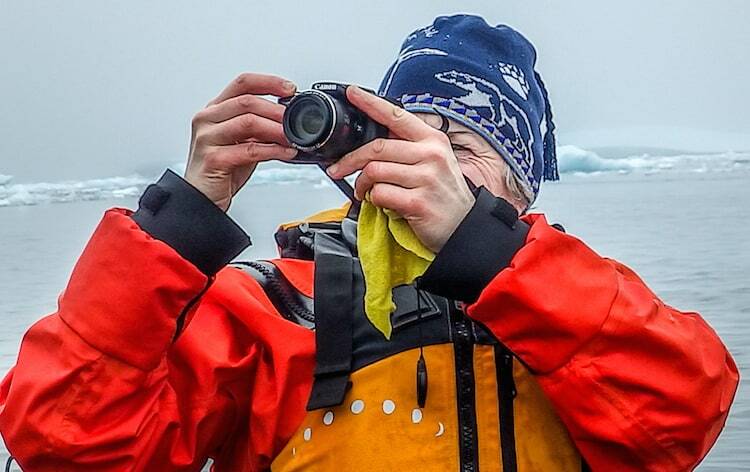 Something to keep in mind is the weather can get pretty nasty in Antarctica so changing lenses while out on land or in the zodiac is not a good idea. If water gets on the sensor while you’re changing you can ruin your camera. The solution for many photographers is they bring two camera bodies, that way they are prepared for all situations. There is no right or wrong answer when it comes to choosing a camera for Antarctica. Before you go out and buy a new camera, remember using your creativity and knowing basic photography principles can do much more for your pictures than the latest camera ever will. When it comes to packing your camera bag for Antarctica, you’ll need to think about what kinds of shots you want to bring back home. To keep things simple, I’d recommend two lenses. One is a telephoto for capturing whales breaching in the distance. The second is a wide angle zoom lens, it’s versatile which makes it great for shooting from the zodiacs. Make sure you pack enough batteries with you. We would recommend to bring at least 3 per camera. The low temperatures and intense shooting will make you through them much faster than normal. Also, check the charger is working properly before you go. If your camera uses a rare charger, it’s a good idea to bring a spare one. There was one person on our trip whose charger failed and nobody a camera with the same charging system, so he couldn’t charge his camera for the whole trip. This is a trip where you will be taking thousands of photos. Don’t forget to bring plenty of SD cards to store them all. 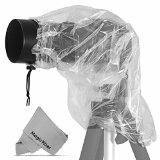 A camera raincover is a cheap and handy accessory to protect your camera. 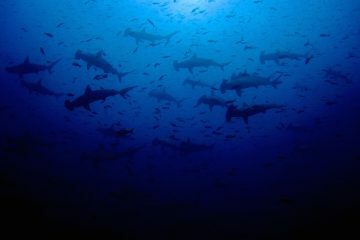 It’s especially useful when shooting from the zodiac, as the wind tends to splash your camera quite often. This is a tricky one and it really depends on what type of shooting you plan to do to make bringing a tripod worthwhile. If you plan to shoot video on land or shoot the stars during the camping night, then a tripod is a good idea. If you don’t plan on doing that leave it at home. Bringing a good pair of binoculars will let you see more wildlife from the boat. 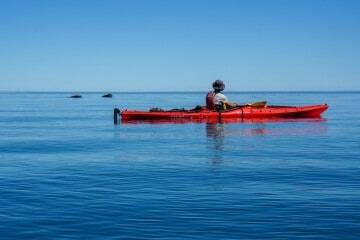 They are very useful to spot whales, seals and other marine animals. Disclosure: The Adventure Junkies is a participant in the Amazon Services LLC Associates Program, an affiliate advertising program designed to provide a means for sites to earn advertising fees by advertising and linking to Amazon.com. This means if you click on the link and purchase the item, we will receive an affiliate commission at no extra cost for you. We also use other programs like REI, LeisurePro and others. You can read more about how do we review here.